Its you against your rival with the simple aim to be the first to the line! 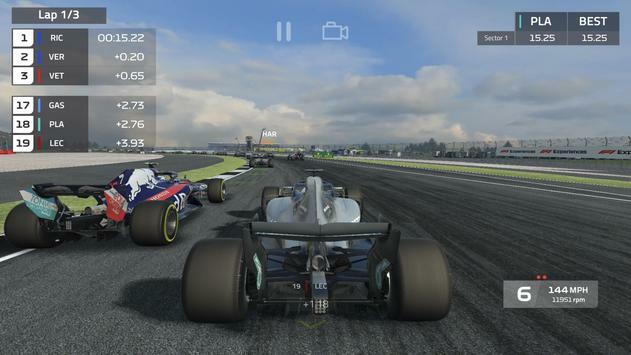 OFFICIAL MOBILE GAME OF FORMULA 1: F1 Mobile Racing is an official mobile game for the 2018 FIA Formula 1 World Championship featuring all of the teams, cars, drivers and circuits. 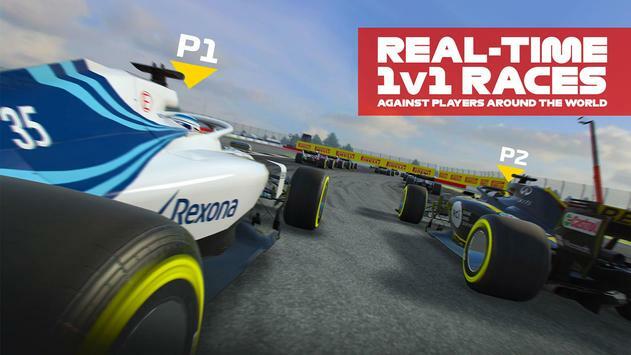 REAL TIME MULTIPLAYER: Play freely with players from around the world in realtime 1v1 races to make your way to the top leagues. DEVELOP AND UPGRADE YOUR OWN F1 CAR: Collect the appropriate parts to upgrade your cars performance and find the best configuration for each Grand Prix! 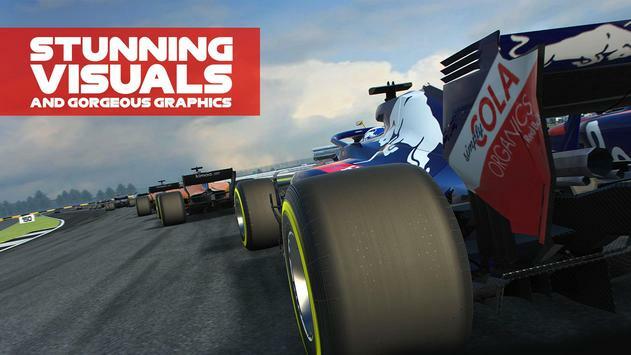 STUNNING GRAPHICS: Enjoy the feeling of being a real F1 driver with gorgeous visuals. THRILLING RACES: Take part in the greatest racing spectacle on the planet with a consolequality gameplay experience on your mobile. TIME LIMITED EVENTS: Race in special time limited events that coincide with the official F1 Grand Prix and earn exclusive ingame rewards. Please review F1 Mobile Racing Game and submit your comments below. We will collect all comments in an effort to determine whether the F1 Mobile Racing app is reliable, perform as expected and deliver the promised features and functionalities.